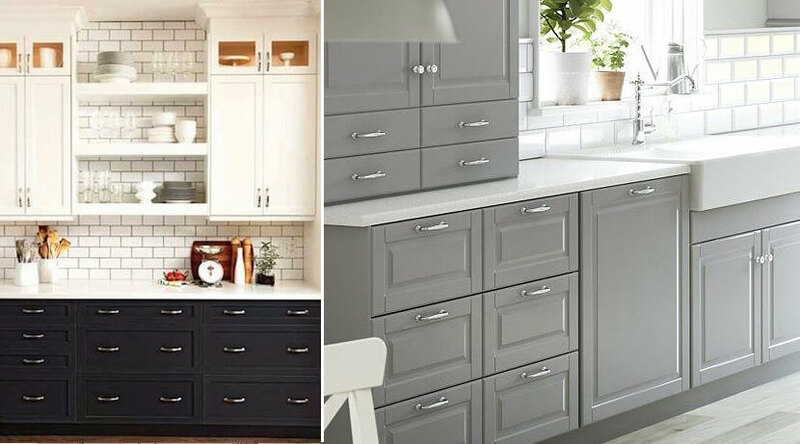 Designing your kitchen to truly be the organized and functional space you have always dreamed of, is as simple as choosing the right cabinets to do the job. 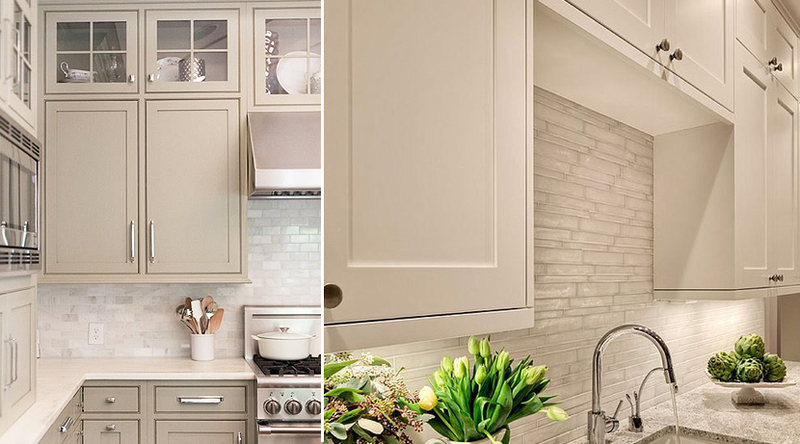 To help you choose, we’ll be discussing nine different clever kitchen cabinet types and their uses in this post. 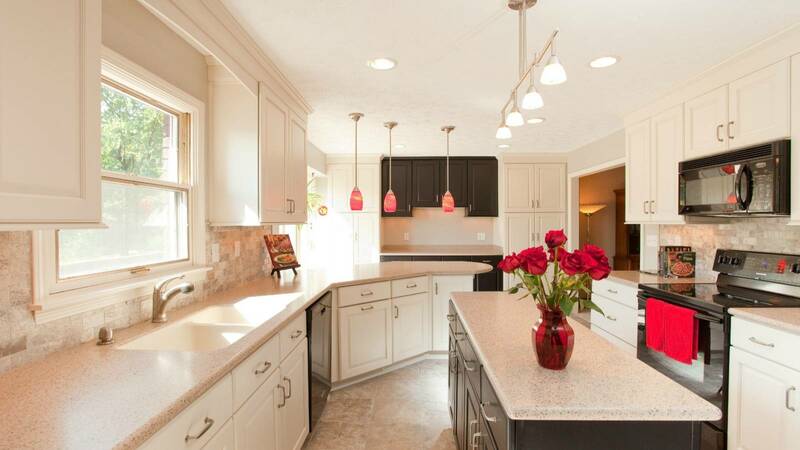 Wall cabinets that are installed above your counter cabinets are on standard 12 to 18 inches deep. Having these cabinets going up to the ceiling is a great way of creating more storage space, especially in a small area or studio apartment. 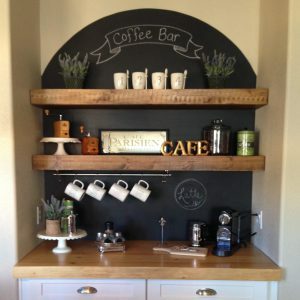 Use the top cabinets for rarely-used items or install glass-fronted cabinets or open shelving for display. Base cabinets are a standard 24 inches deep and 36 inches tall. These units sit over a four inch riser called a kick plate – a very apt name! These can consist of shelved cabinets, shallow drawers, deep drawers or specialty cabinets like bin drawers. 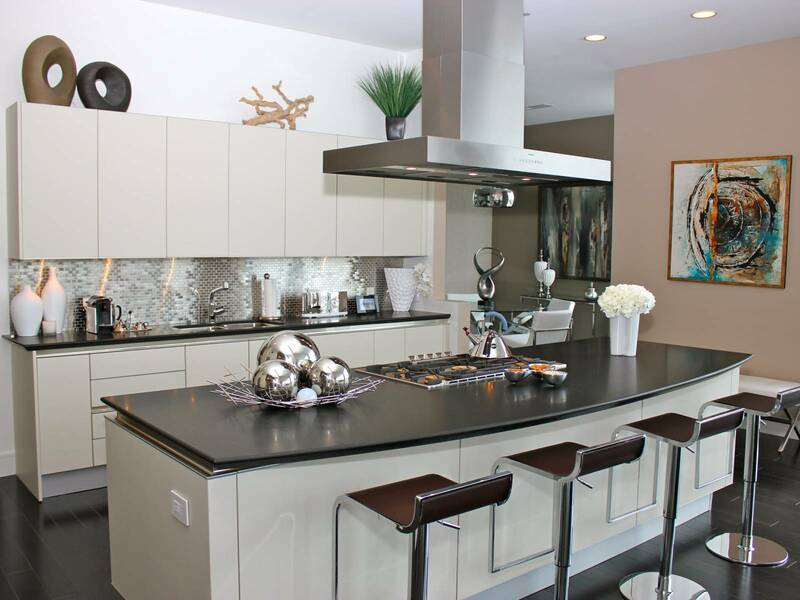 Tall cabinets are typically 84 inches in height, although they can reach up to the ceiling. 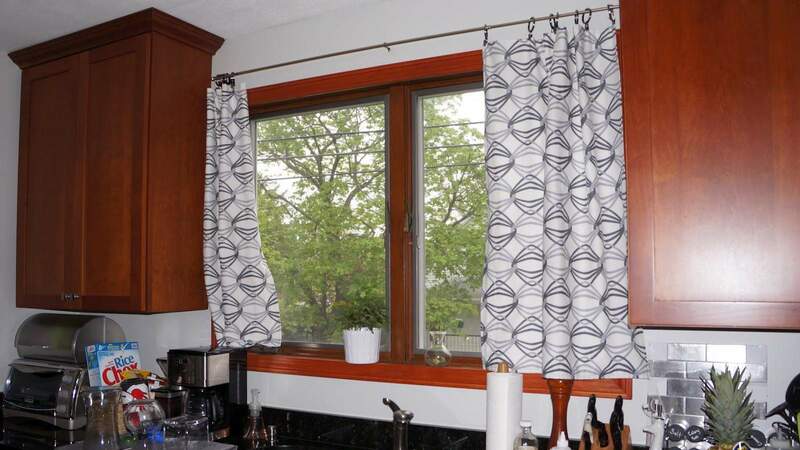 They can be utilized as a broom closet for tall cleaning equipment, a laundry cupboard for the ironing board and drying rack and they are also extremely useful as a pantry cupboard for dry goods. The corner cabinet has had a bad reputation for years as being the black sheep of the kitchen family. An awkward space, it was always messy and under-utilized. 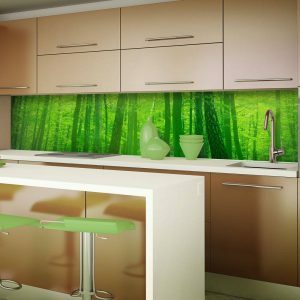 But luckily, clever kitchen design in recent years has come up with very innovative and practical corner cabinet solutions. The corner drawer is a great example: it allows the entire space to be used and is the perfect area for deep pot drawers. Revolving shelving in the corner is another great idea to get to those hard-to-reach places in the back. 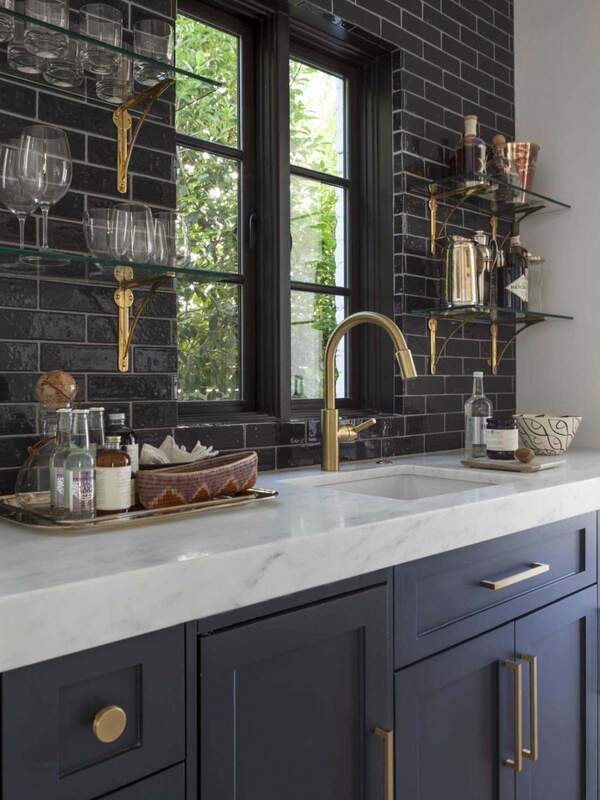 Create the ultimate customized kitchen by adding specialty cabinets that serves as wine racks, pull out rubbish bins and spice racks. 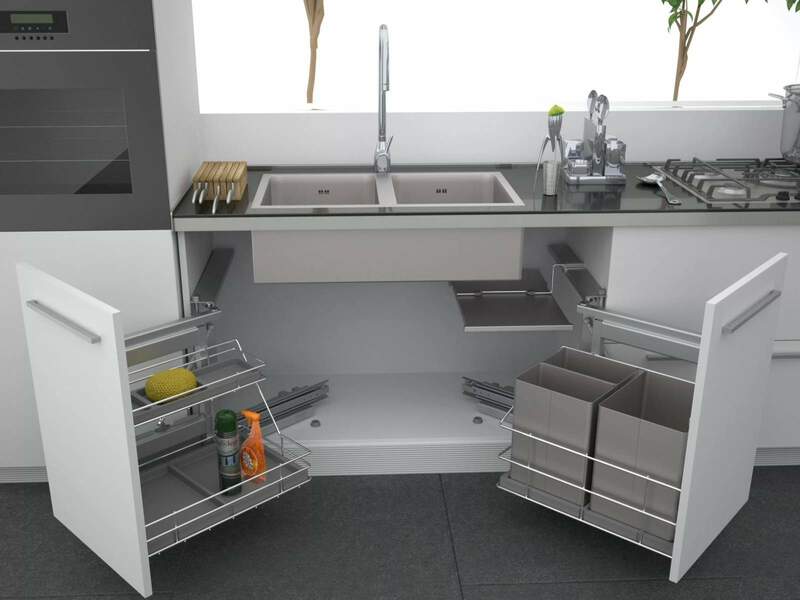 There are a large number of these cabinets with different uses available to make your life easier in the kitchen, adding function with everything neatly in its place. Having your appliances neatly organized in a cabinet will decrease food preparation time and free up counter space. Pullout shelves are perfect for heavier appliances like mixers and blenders. For the ultimate slick kitchen, you can also have a cabinet door fitted to large appliances like dishwashers and refrigerators. The ever popular kitchen island provides much needed extra prep space and creates a natural boundary between the kitchen and living or dining areas. With storage at the bottom of the unit and a prep bowl with water on the top you have a hard working piece of kitchen cabinetry. 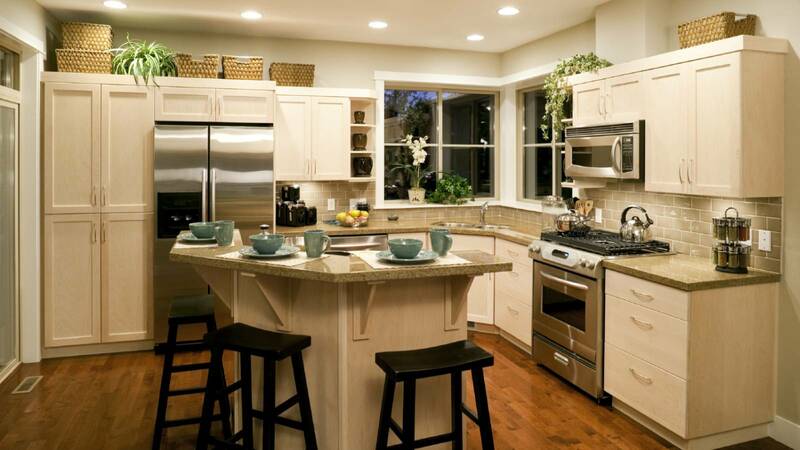 Larger islands can also have casual seating incorporated to have guests interact with the chef. Free standing cabinets are very popular in rental spaces as you can literally have a take-away kitchen when you move to the next house. 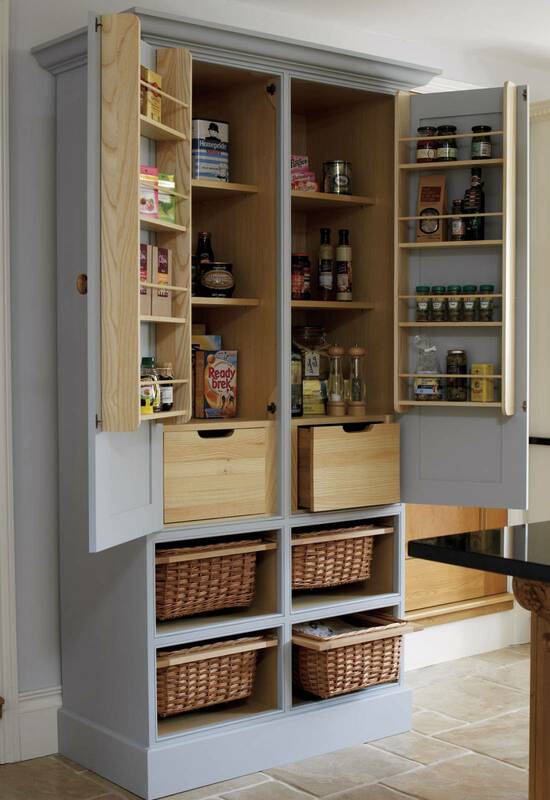 Alternatively, free standing units can be great additions to already built-in kitchens. 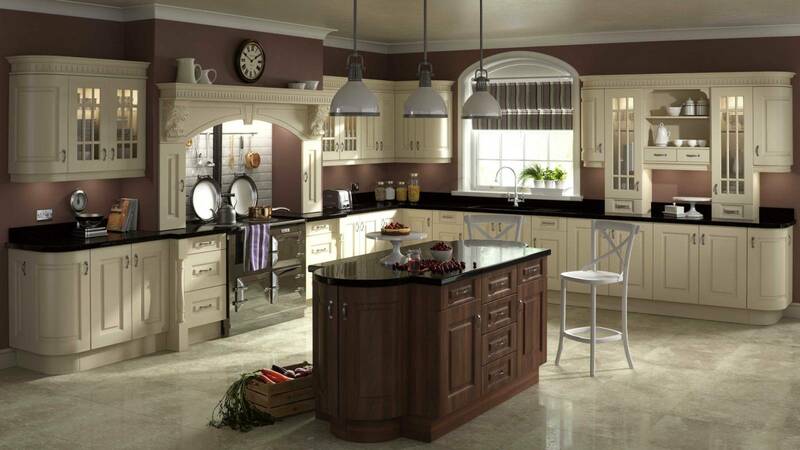 This versatility allows you to be your own designer and have a movable kitchen that can change as your mood does. Drawer units have become essential to a well designed kitchen as they neatly organize everything from table linen to pots and pans in the deep drawers.